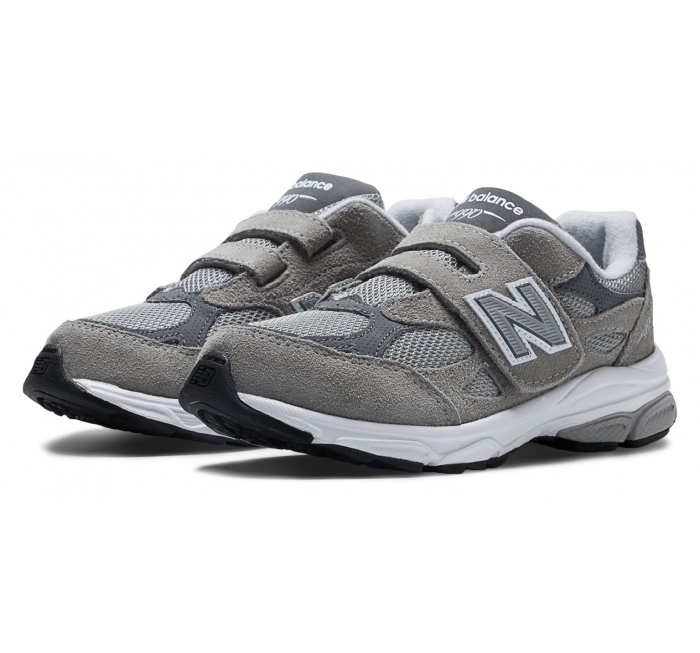 The New Balance KV990 is the pre-school version of the celebrated New Balance 990 heritage running shoe with hook and loop closure for convenience. 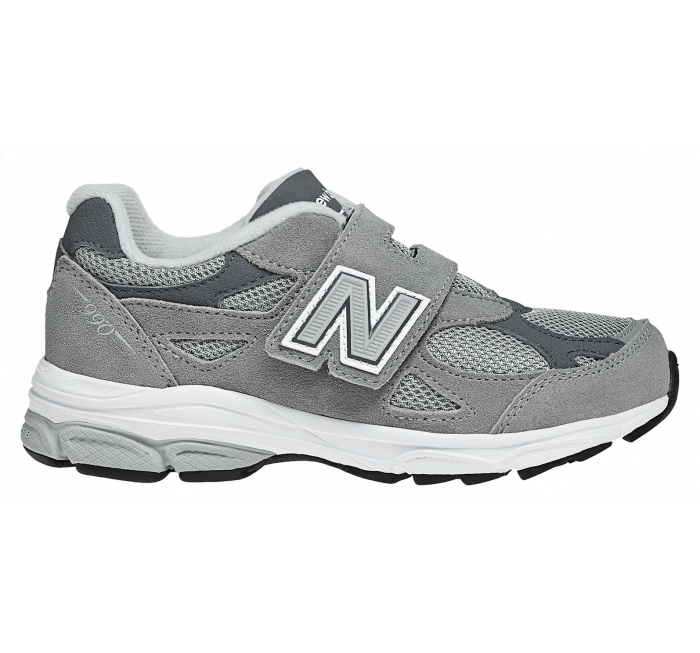 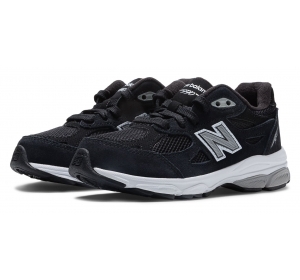 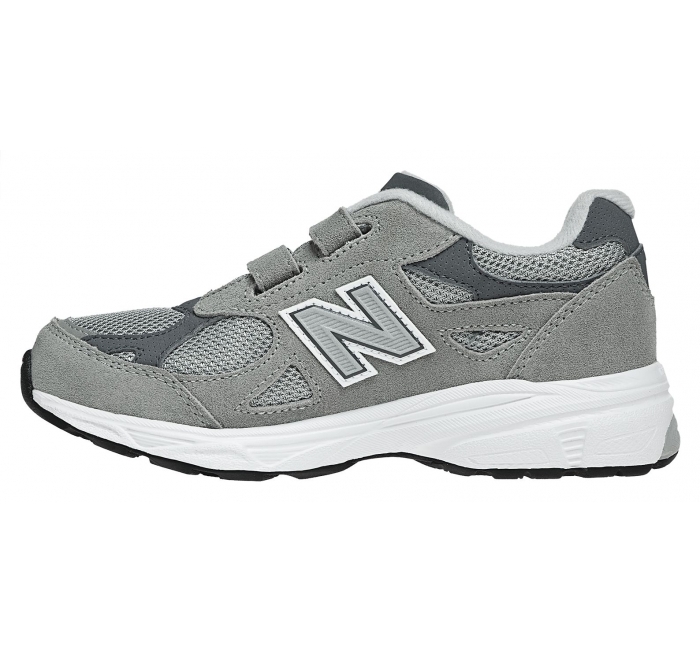 It offers kids the same durable comfort NB has been providing the world for decades. 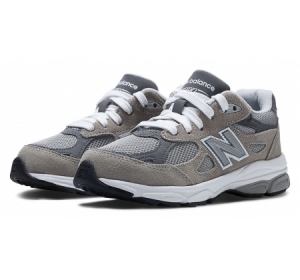 Kids can sport the same cool kicks as the adult avid runners in your family!